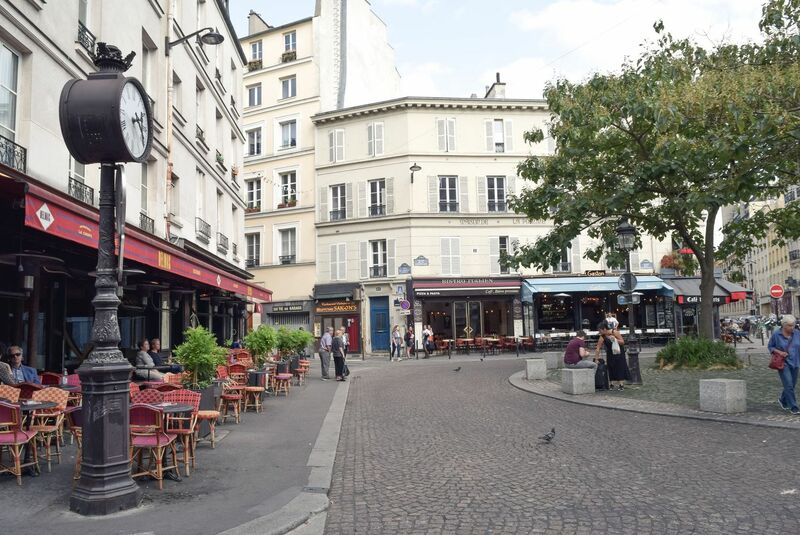 Place de la Contrescarpe is not to be missed if you find yourself in the 5th arrondissement of Paris, also known as the Latin Quarter. 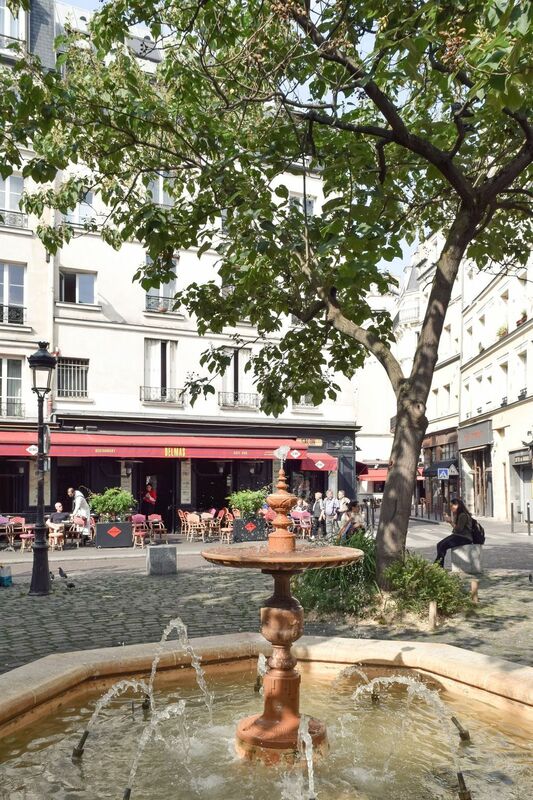 The square isn’t overly large and is nearly completely surrounded by lively cafés and restaurants which overlook the flowing rust brown fountain at its center. In the summer, musicians come to play music outside for the visitors. 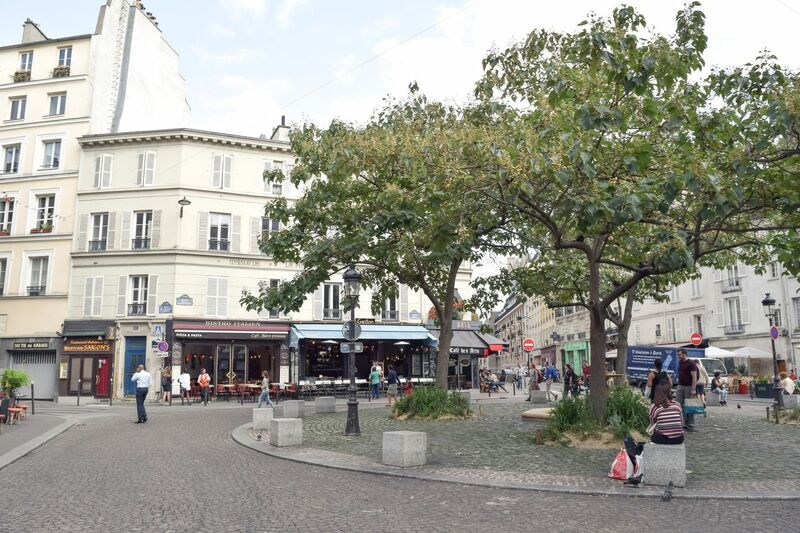 The trees at the center of this plaza provide shade over the beautiful cobblestone streets. 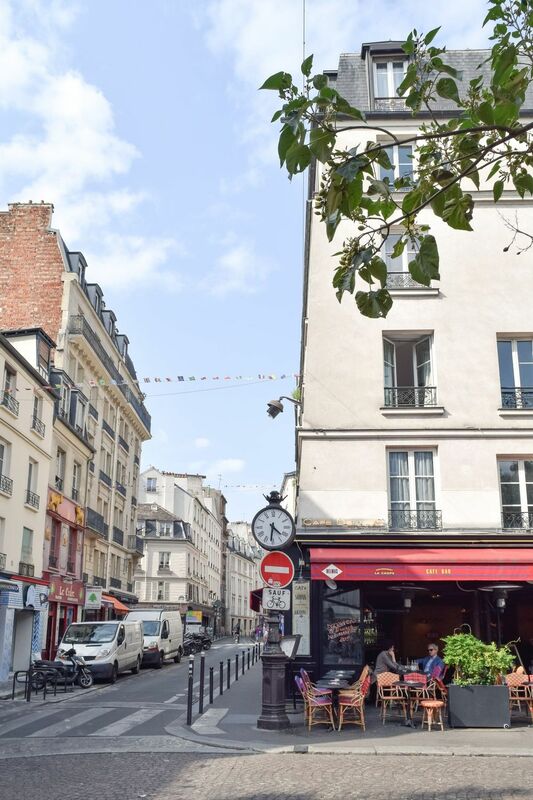 It is located along the famous Rue Mouffetard. 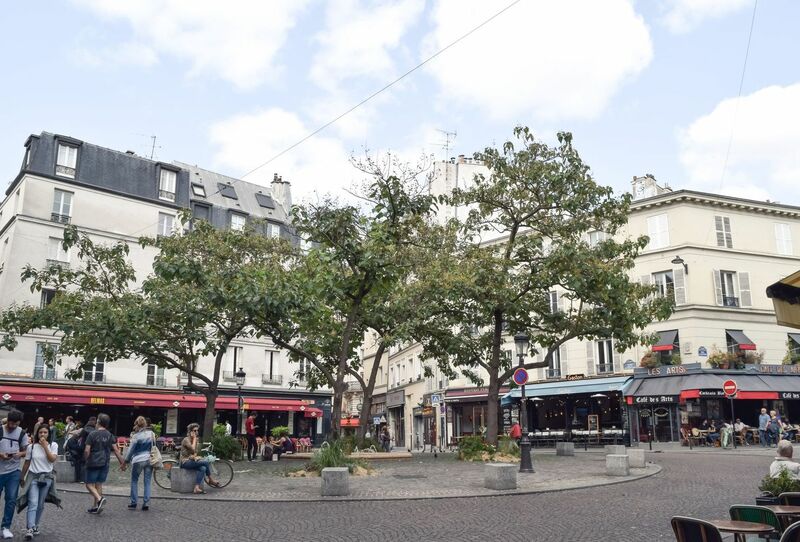 Place de la Contrescarpe is perhaps most famous to Americans for serving as the opening setting of Ernest Hemingway’s famous novel, A Moveable Feast. Indeed Hemingway lived not far from the square during the 1920s when he took up residence at 74 rue du Cardinal-Lemoine. Of course, back then the neighborhood was outside the city walls and was mostly inhabited by the lower class. 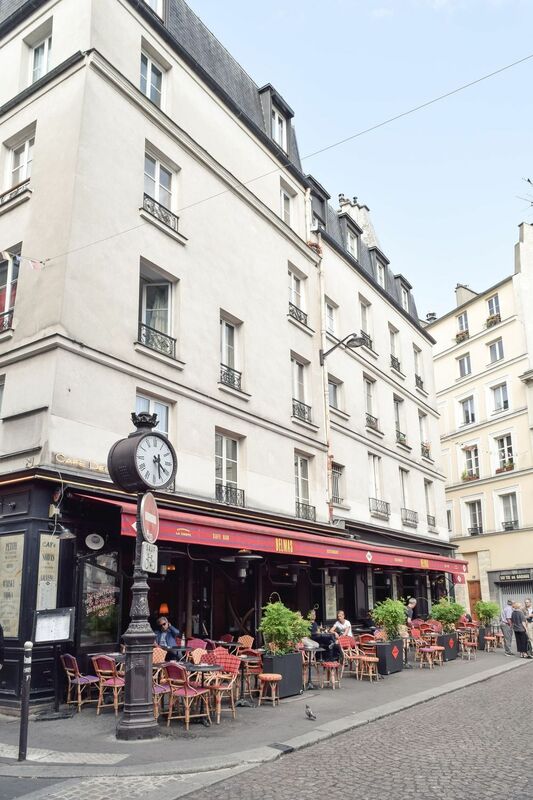 I lived in the Latin Quarter for around six weeks in late summer and enjoyed visiting Place de la Contrescarpe for an afternoon drink or early dinner. Please do visit if you find yourself in the area!